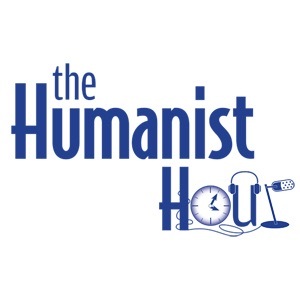 The Humanist Hour #216: Susan Jacoby on "Strange Gods: A Secular History of Conversion"
The Humanist Hour #215: What Humanists Can Bring to Interfaith Dialogue? The Humanist Hour #199: Greta Christina on "The Way of the Heathen"
The Humanist Hour #177: Amanda Knief on America's "Right to Know" and the "Atheist Voter"
The Humanist Hour #167: Bo and Kim Chat about DragonCon, The Reason Rally, and GMOs! The Humanist Hour #95: Greta Christina on 'Coming Out Atheist"
HNN#50: Special Anniversary Show and Farewell, Jende!